From country homes to city apartments, from urban lofts and public spaces to luxury hotels... the indoor-outdoor phenomenon affects all types of living spaces. The boundaries have been broken. With weatherproof rugs, outdoor kitchens, showers on the terrace and sofas in the garden, the indoor spirit is flowing through our outdoor spaces and creating a new focus for architecture and technology. A trade event dedicated to qualified garden designers, landscape architects and contractors. It is a platform for them to network and source market-leading products to use in high end projects worldwide. 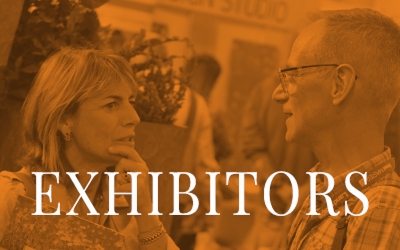 LANDSCAPE exhibitors include manufacturers and suppliers of everything from vases, pots and flag stones to furniture and conservatories, water features and sundials. Our exhibitors provide architectural iron work, planters, orangeries and turf, they supply sculpture, soil, plants and paving as well as lighting, heating, trees and tools. 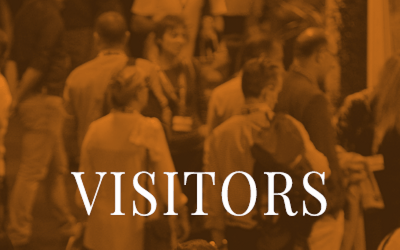 Our international visitors to the show include Garden Designers, Landscape Architects & Contractors, Architects, Facilities Managers, Groundsmen & Councils, Event Florists, Creative Directors, Garden Centres, Contract Gardeners, Hotels and Interior Designers. 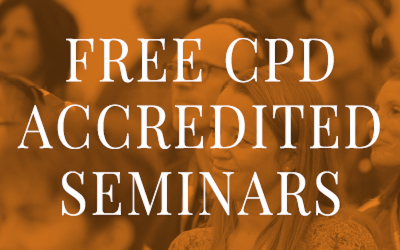 LANDSCAPE is delighted to host an entirely FREE seminar programme of truly international standing with some of the most prestigious names in the industry featuring over 75 different speakers covering a wide range of topics.